Insight for avoiding this seasonal sickness. January is a peak month for the seasonal flu, according to the Center for Disease Control. It’s no wonder, then, that January is also National Staying Healthy Month, a time for parents to focus on habits and activities that enable families to stay well during the cold winter months. The good news about the flu is that health officials believe that of the 310 million people in the United States, about 59 percent are now immune to H1N1, or swine flu, due to vaccinations last year and the lack of mutations of the virus. In fact, the World Health Organization officially declared an end to this pandemic in August 2010. Still, health officials recommend that all individuals ages 6 months and older get the seasonal flu vaccine as soon as it’s available. While there is no approved flu shot for infants younger than 6 months old, their best method of prevention is for everyone around them to get vaccinated, including grandparents, siblings and caregivers. Providing this vaccination cocoon around infants has been proven to reduce the likelihood of serious complications and death. However, if you do find yourself or a family member suffering from flu-like symptoms, there is something you can do to treat it. Antiviral drugs, such as Tamiflu and Relenza, can treat the flu, making the illness milder and shortening the time a person is sick. 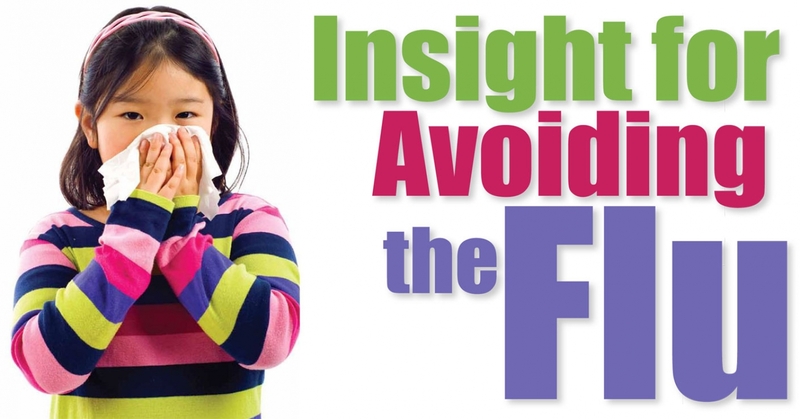 Antiviral drugs can even help prevent serious flu complications. These medications are not the same as antibiotics and are not available over the counter. Check with your doctor to obtain them for your family. Additionally, antiviral drugs must be used early, usually within the first two days of symptoms, which include fever, cough, sore throat, runny or stuffy nose, body aches, headache, chills and fatigue. Some people may also have vomiting and diarrhea. Speak with your doctor about who should take these drugs as children and those with compromised health tend to react differently to medications. See www.cdc.gov for further information. Jen Henderson is a science writer, trained Skywarn Storm Spotte and instructor at Virginia Tech. She holds an MFA in nonfiction from Goucher College and is working on her first book, Machine in the Sky: One Woman’s Search for the Tornado. Learn more at jenhenderson.com.